1. Could I be more than one colour season? The answer is NO. You will look best in one colour season. Your wardrobe coordinates in one season colour guide and also your make-up. 2. Why can’t I wear black near my face if I’m not a winter colour season? Black is too strong for all other colour season except the winter colour season. Blonde hair will look blonder, but your face will be overpowered and less beautiful in black. People will notice the dress colour before they notice you. If you love wearing black then make sure that you wear accessories or jewellery near your face from your colour season guide. 3. What colour glasses frame suits me? 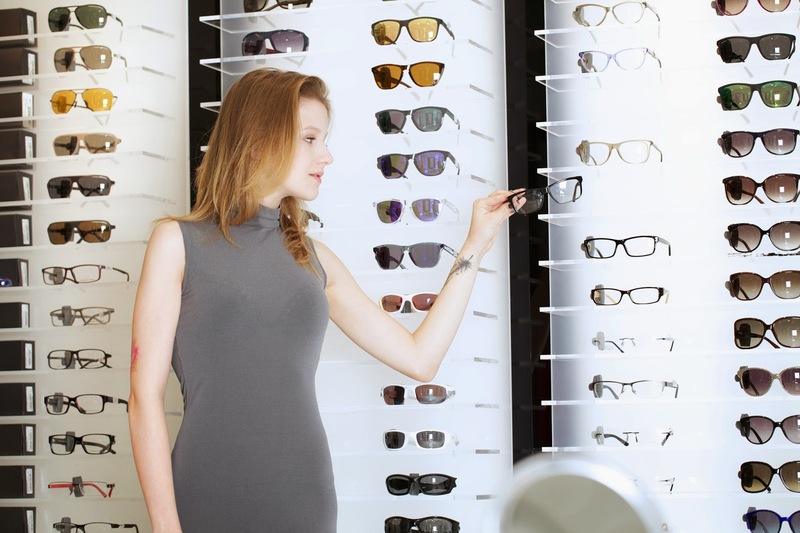 Summer season can wear Rimless or Silver. 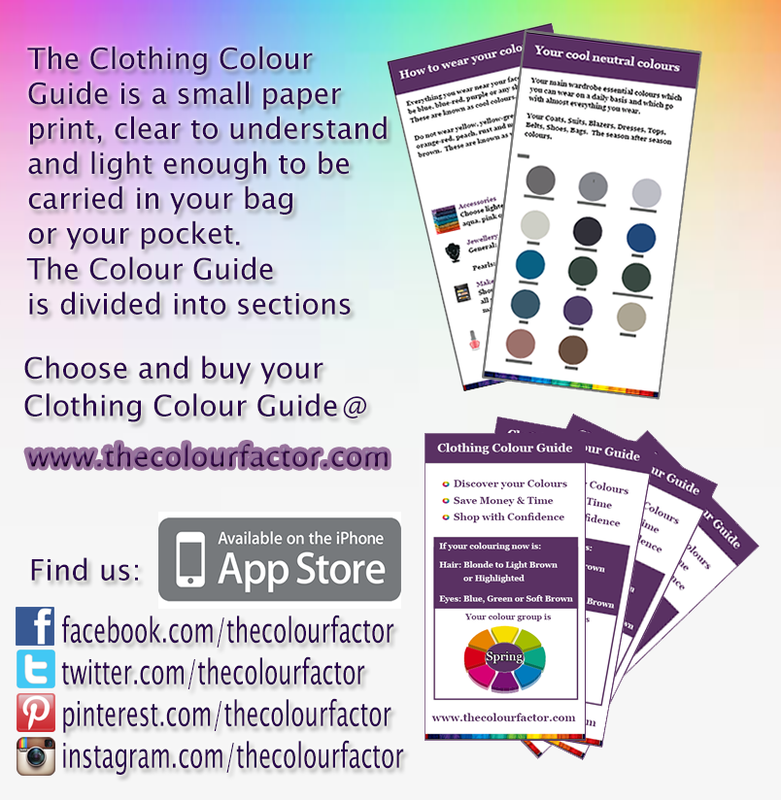 If you like to find out more about which colours suit you best visit www.itune. 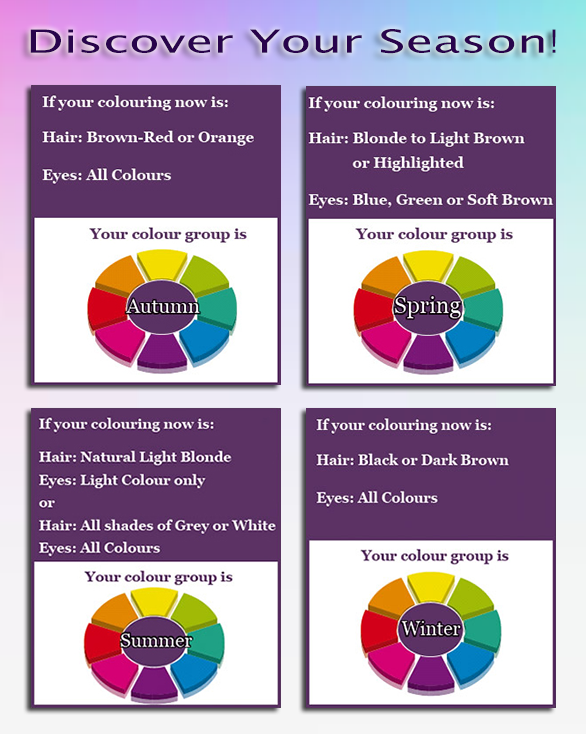 Have the courage to try a new look and don’t go shopping without your Clothing Colour App. What Colour to wear in 2015? Copyright The Colour Factor. Awesome Inc. theme. Powered by Blogger.